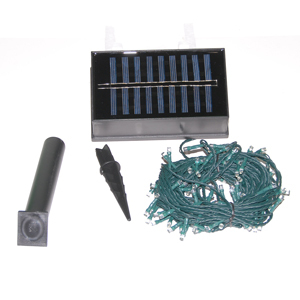 Solar Christmas Lights are some of our favorite, and most popular, solar lights. Aside from being great for indoor and outdoor Christmas decorations, Solar Christmas Lights can be used for a ton of other applications as well. You will literally find hundreds of uses for our Solar Christmas Lights after Christmas is over…If you come up with a really unique one, let us know so we can recommend it to our other customers! Interested in learning more? Check out our Solar Christmas Lights here.